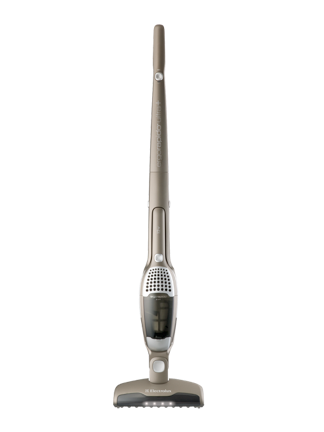 Electrolux vacuum cleaners - Electrolux upright vacuums, Electrolux canister vacuums, Electrolux broom vacuums, Electrolux Central Vacuums vacuums. Electrolux UltraOne, Electrolux UltraSilencer Delux, Electrolux Maximus, Electrolux ErgoRapido. Thanks for visiting Capital Vacuum! Stores in Raleigh and Cary. 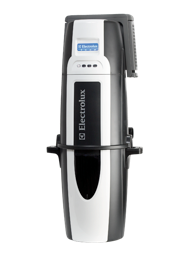 Electrolux Vacuum Sales, Service, Repair & Supplies. Electrolux Preferred Vacuum Dealer. power cleaning for all-surface cleanup - carpets and hard floors. particles 0.3 microns of larger. pet dander, and pet hair. ensure a very quiet cleaning experience. Come see an Electrolux today! We are your exclusive Electrolux Preferred Vacuum Cleaner dealer with stores in Raleigh and Cary, NC. 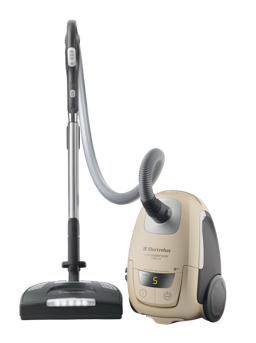 Electrolux Preferred vacuum cleaners are Electrolux’s premium vacuum cleaner series. Their best canister is the Electrolux UltraOne, then UltraSilencer Delux, then the Maximus. We have Electrolux vacuum cleaner bags, Electrolux vacuum cleaner filters, Electrolux vacuum cleaner supplies, Electrolux vacuum cleaner hoses, Electrolux belts, Electrolux brush rollers and Electrolux parts. 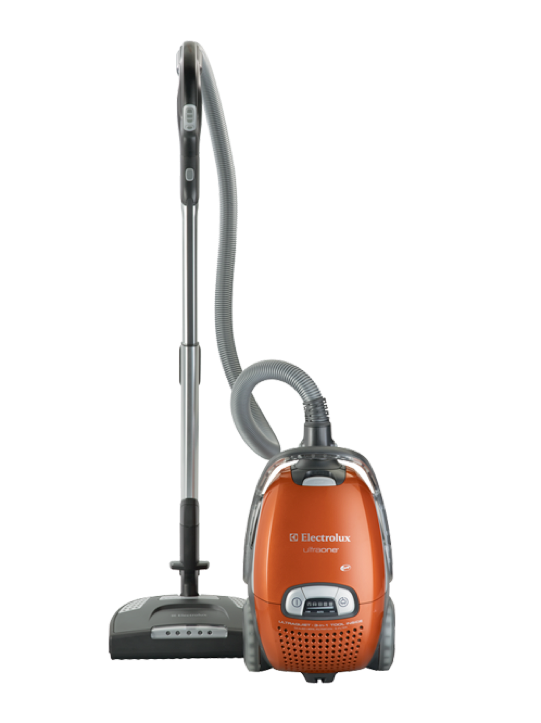 If you want a high quality vacuum cleaner, choose a Electrolux vacuum cleaner from Capital Vacuum Raleigh & Cary,NC!